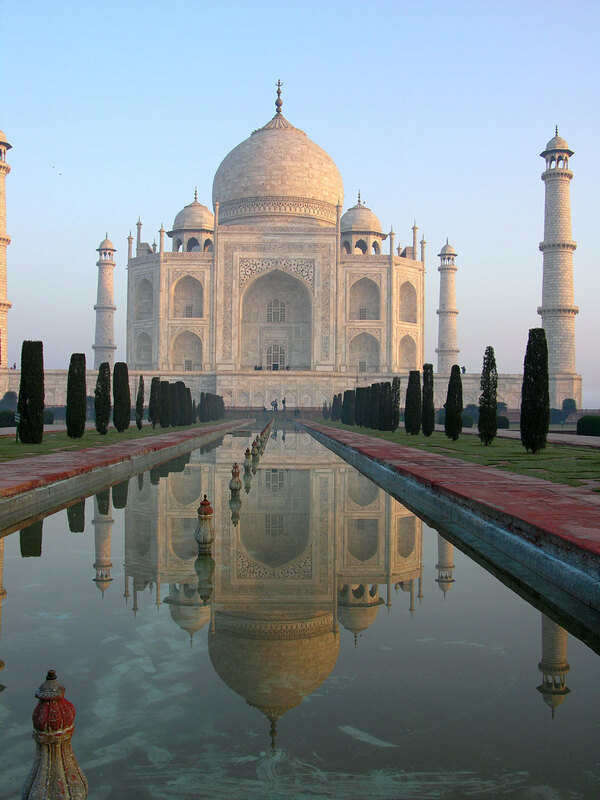 The Golden Triangle tour of North India is the quintessential Indian experience, comprising the cities of Delhi, Jaipur and Agra- the land of the Taj Mahal. The Delhi-Agra-Jaipur circuit, popularly known as the Golden Triangle, probably attracts more tourists than the rest of India put together. The breathtaking beauty of the Taj, the Rajput splendour of the "Pink City", and the strange amalgamation of the ancient and modern that go to make India's capital city create a heady magic mix potent enough to satisfy the casual visitor, seductive enough to lure the serious traveller further in. Here's a couple of quick 4 and 5 day itineraries- the minimum time required to see these cities. You could either extend your stay in any city, or add on other packages like a wild life sanctuary visit or a camel safari.